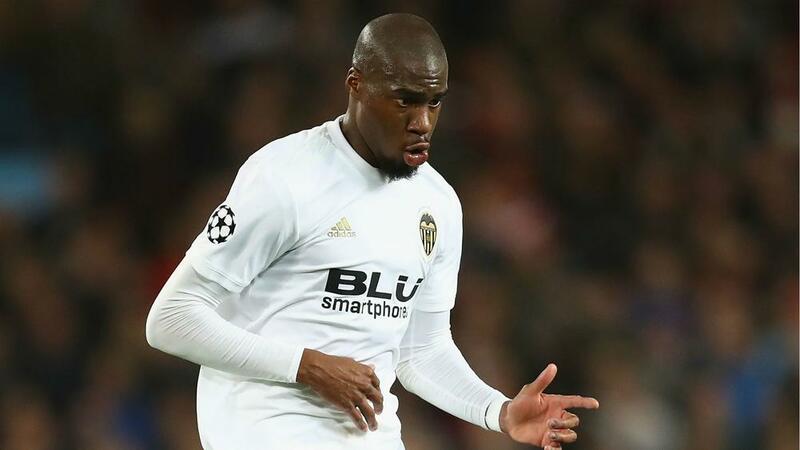 "Geoffrey Kondogbia was taken to hospital on Tuesday night with bleeding from an intermuscular haematoma, for which he had received surgical treatment on April 7," read a Valencia statement. "The player underwent tests and a further operation. More information on his discharge from hospital and recovery to follow." Kondogbia's first season as a permanent Valencia player has been blighted by injuries, limiting him to just 18 appearances in LaLiga and 27 in all competitions.